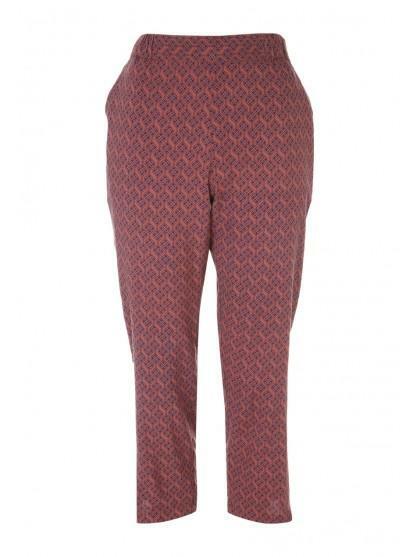 Give your collection of casual wardrobe essentials a touch of patterned flair with these women's rust cropped pyjama style trousers. 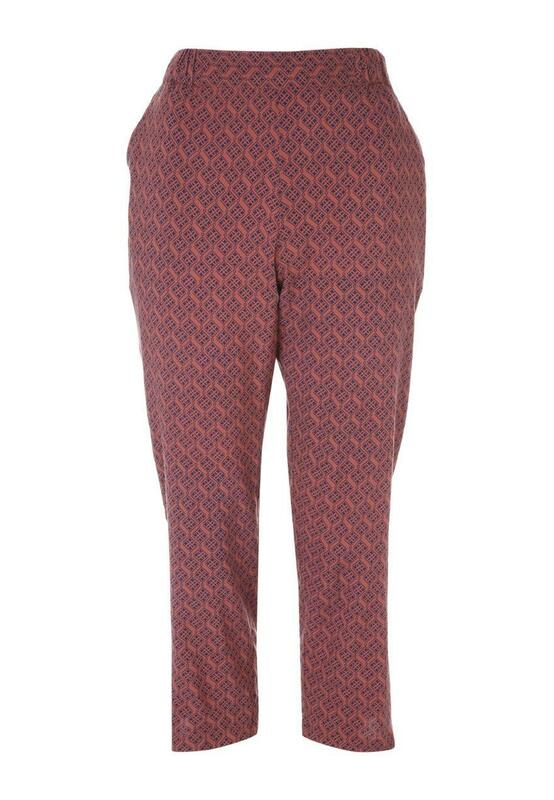 Featuring an all over pattern and an elasticated waist, these trousers are perfect for off duty days. None of the three pairs of summer trousers I ordered fit in accordance with the stated size.